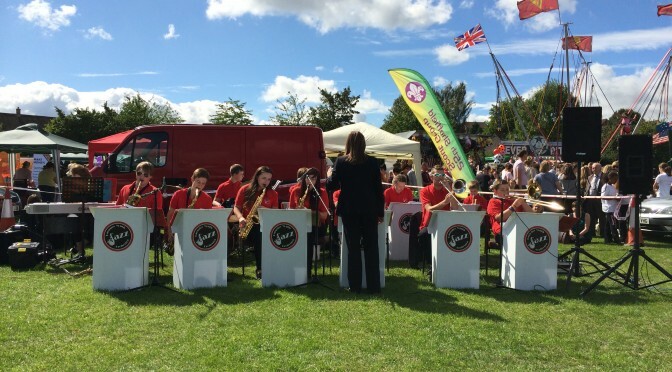 The new term has only just begun and already we have our 1st gig of this academic year, Ecclesfield gala. It has been a great sunny day with lots of stalls, displays, fairground rides and my favourite hook a duck! All the proceeds from today’s event go towards Macmillan Cancer Support. Well played everyone!